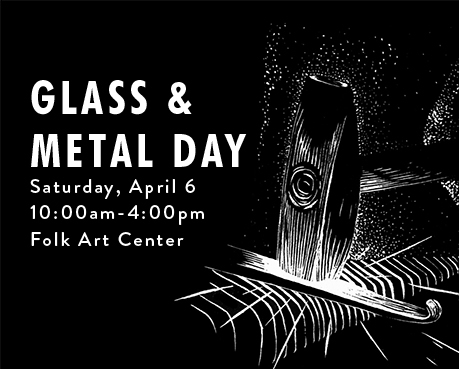 Gearing up for the season’s educational series of events - the Southern Highland Craft Guild is excited to showcase the elements of metal and glass on April 6. A range of techniques will be demonstrated in both of the media, as the artists each have their distinct touch and style. From 10am to 4pm, these master craftspeople will be blacksmithing, glass blowing, piercing and soldering metals, knife making, bezeling, repoussé, copper etching, assembling stained glass, forging and many other artistic processes. Visitors have the opportunity to watch and learn more about two of the original craft media.